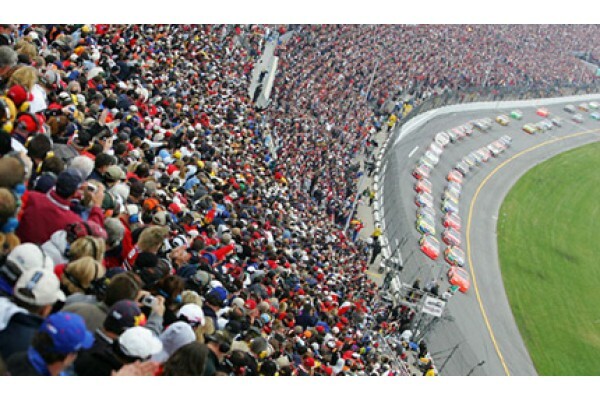 Visit the world-famous Kentucky Speedway for the Kentucky Speedway 400. Purchase Kentucky Speedway 400 Packages including lodging in Sparta, Xfinity and Monster Energy Cup Race tickets, transfers, and VIP Weekend Fan Zone passes! Just need Kentucky NASCAR race tickets? Race tickets are available for most seating areas of the Kentucky Speedway. 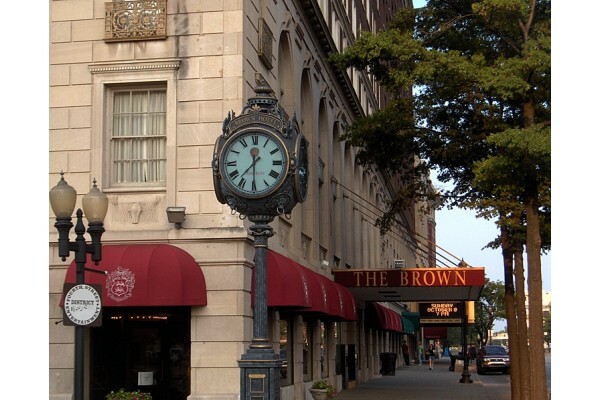 Include hard-to-get Kentucky NASCAR tickets, plus fine lodging in the Sparta area, track transfers to and from your hotel, plus VIP options including pit tours. 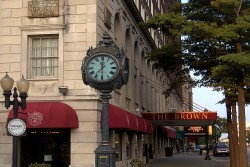 Stay in downtown Louisville at the full-service Brown Downtown Louisville, then get ready for a weekend of racing action. 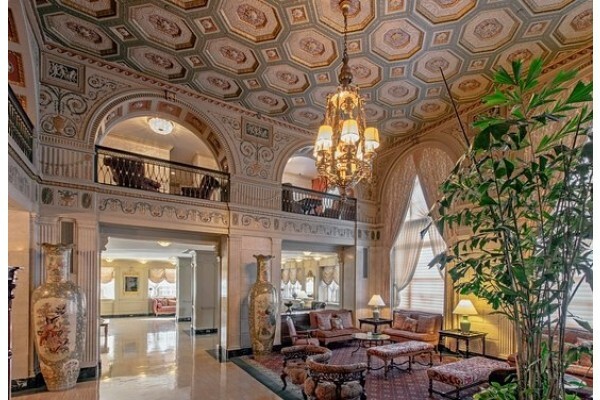 Enjoy your deluxe lodging in downtown Louisville, tickets to all of the weekend's races, track transfers, and daily breakfast.